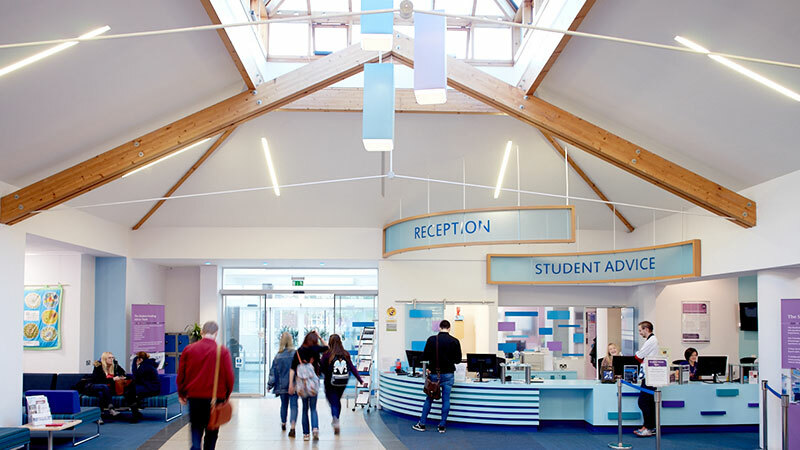 University managed houses (UMHs) are perfect if you’re looking for an alternative to halls of residence but are still keen to experience life in university accommodation. Because we manage these properties on behalf of the landlords who own them, the Accommodation Team will always be your first port of call for advice, assistance and maintenance issues. Our UMHs range from four to eight-bedroom properties, each with its own distinctive features. As soon as you have been allocated, we’ll send you all the information you need to help you settle in and we guarantee the same items of furniture and household goods as we provide in all our accommodation. Please be aware that prices may vary dependant on contract length. The price given below is for a 48 week contract. The facilities at our university managed housing will vary across properties but the following is guaranteed at every site. Every bedroom in a university managed house will include a bed (single or double dependent on room size), a desk and chair, a wardrobe and other suitable storage as well as high-speed WiFi. Communal spaces can vary depending on the property but all are guaranteed to include a cooker, washing machine, cupboard storage space and a sink with draining space.